It's no surprise to anyone, that part of this week has been spent putting together a few of the major details for Girls Day Out which is only three weeks away (hurrah!) We've had a lot more ladies show an interest over the week, so I'm no longer convinced that it's going to be a huge disaster. For anyone who has missed our plugging, Girls Day Out takes place in Leeds, on Saturday August 13th 2011 and everyone is invited. We're meeting at The Corn Exchange at 10am (Katie will be carrying a helium balloon, so if you see (or hear) a crazy lady with a balloon, yeah, that'll be us!!!). Then there will be lots of shopping, and lunch will (hopefully) be at the Red Hot World Buffet. The Event Page is riiiight here. In other news, work has been crazy busy, hence the slight lack of many posts this week. 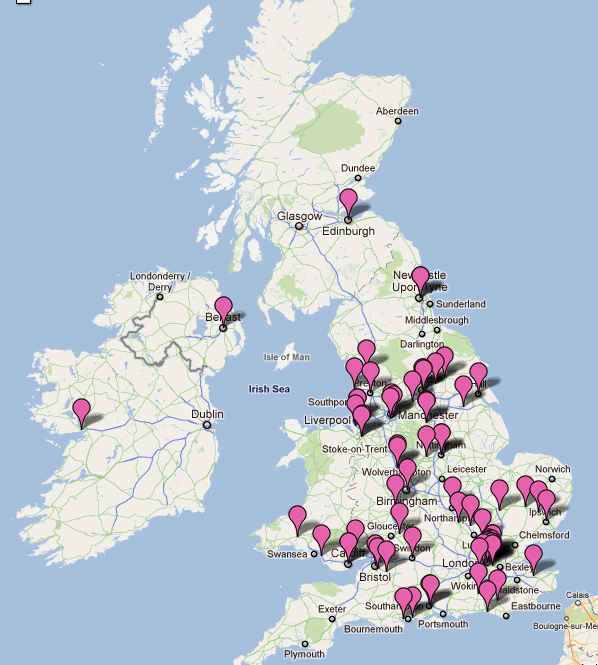 Anyone who follows me on Twitter might have seen me raving about this fantastic UK Bloggers Map, which lets you see where all beauty, fashion and lifestyle bloggers are located right across the UK. And of course, the most important part, you can add yourself to the map too. How brilliant is that? 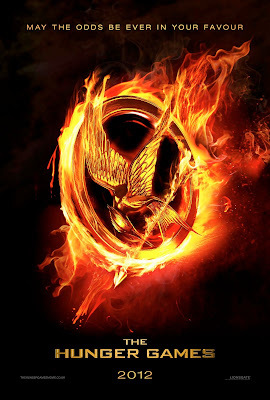 I finished reading Gone last Saturday, and I quickly got into reading Hunger Games, which I had heard so much about from various people. To say that I got hooked to this book is a complete understatement. I started reading it Saturday evening, and finished it in the early hours of Tuesday morning. 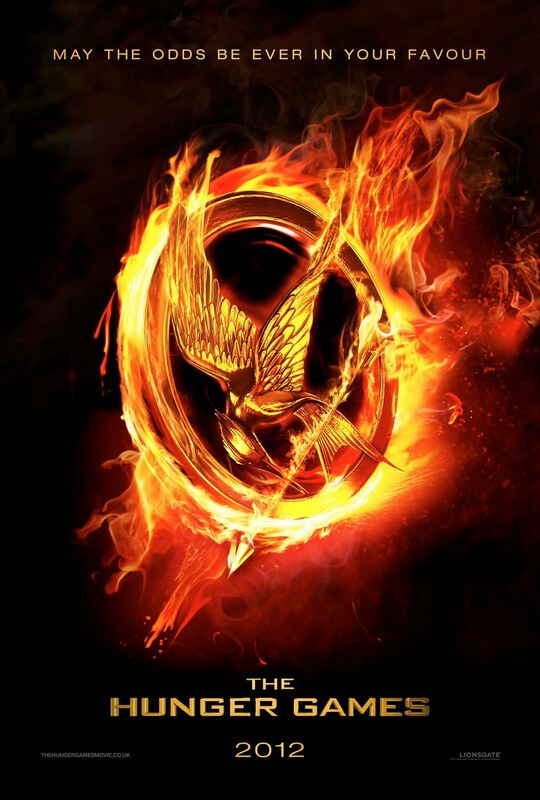 Intending to pick up the second book in the trilogy next week, and I'm now looking forward to the film eeee!! I'm also hoping to read I am Number Four, when the other half finishes reading it. Michael Bay's Directorial debut makes it no huge shocker of my love for this film, but it's weird because I don't really have any explanation of why exactly I love Bad Boys so much. Well the rather yummy Will Smith may have had a little something to do with it, plus the chemistry between Smith and Martin Lawrence is just perfect. 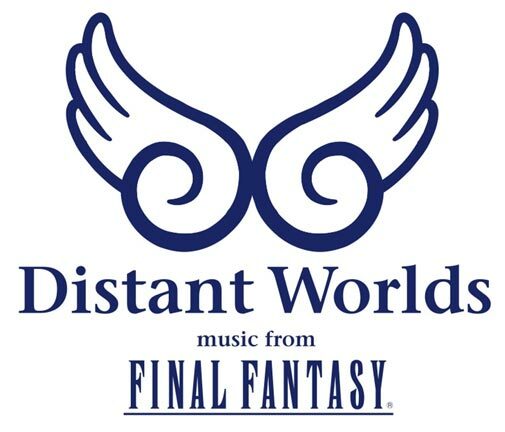 Distant Worlds is the concert that I'm going to in November, so last night, whilst doing work, I decided to belt out some tunes from the Distant Worlds album on Spotify. I don't think that I will ever bore of the music from these games. Nobuo Uematsu is just a living LEGEND. Girl's Day Out sounds amazing! Shame I can't make it. 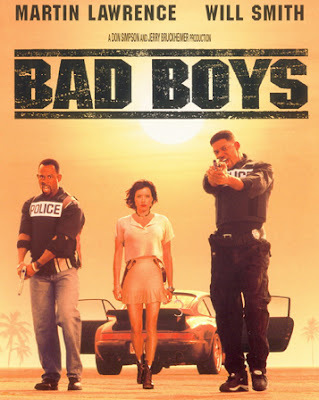 I love Bad Boys - the humour in it is great haha.